Sally Ride soared into outer space on the Space Shuttle Challenger in 1983, the youngest astronaut and the first U.S. woman in space. Just 32 years old that year, this Californian was already an accomplished astrophysicist when NASA chose her from over 8,000 applicants to join its team of astronauts. 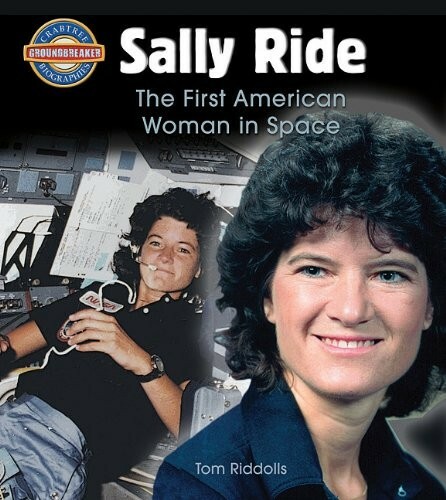 Since then, Sally Ride has spent over 343 hours in space. At the time of the Challenger disaster in 1986, Sally was training for her next flight, but when it was postponed, she became one of the investigators of the accident. Since then, she has written several books introducing young readers to the subject of space exploration and encouraging them to study the sciences. 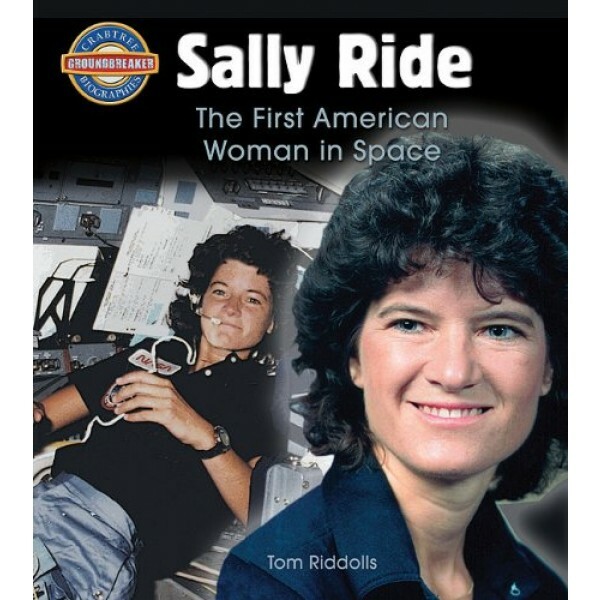 For more books featuring this groundbreaking astronaut, visit our Sally Ride Collection.